Crunchy Quinoa Breakfast Cereal is so much better for you than store bought packaged cereal. It’s gluten free, refined sugar free, and a complete protein! Start your day off right! Bonus: it’s a great way to use up leftover quinoa! I love cold cereal for breakfast (or snacks), but I don’t love all the junk that they’re usually made from. Even the “healthy” ones generally have more sugar than needed and sometimes contain oil. 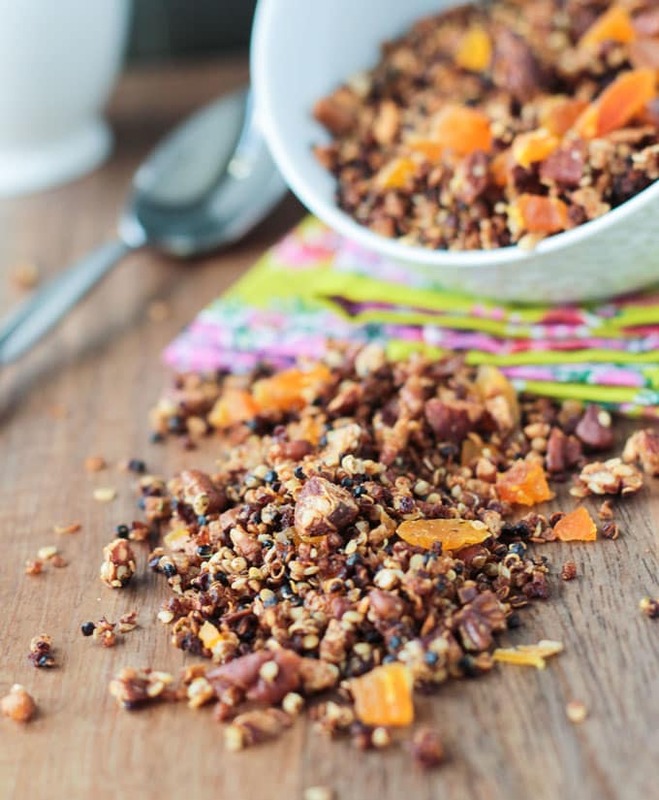 This Crunchy Quinoa Breakfast Cereal is super easy to make. And if you have leftover cooked quinoa, it only takes about 20 minutes. You can make a big batch of this and keep it in an air tight container to enjoy all week. 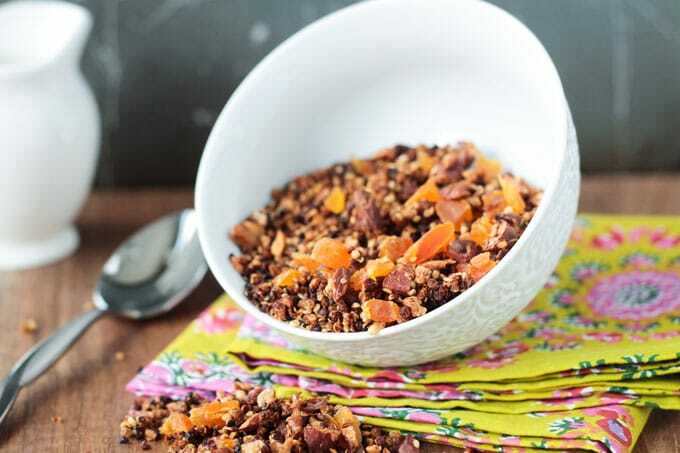 This quinoa breakfast cereal is also loaded up with the crunch of hemp seeds, almonds and pecans, spiced with flavorful cinnamon, and lightly sweetened with pure maple syrup and dried apricots. I love the chewy apricots paired with the crunchy nuts and seeds. I guess you could call this granola, but I usually think of granola containing oats and this crunchy cereal does not, which is great for those sensitive or allergic to oats. I used tricolor quinoa in this crunchy cereal because I love the color, but any variety would work. Leftover quinoa works best since it’s already dried out a bit. You can use fresh quinoa too, but it might take longer to dry out and crisp up. If you try it with fresh quinoa, let me know how it turns out! Need another idea for using up leftover quinoa? Try my Chocolate Chip Quinoa Snack Cake! It’s a reader favorite! I love this crunchy quinoa breakfast cereal with fresh berries, for a nice contrast of textures and flavors, and a splash of rice milk. Of course, your favorite fruit (bananas, melons, kiwi, pears, apples, etc.) and non-dairy milk (almond, soy, cashew, etc.) would work too. It’s the perfect, healthy, protein packed, plant based way to start your day! 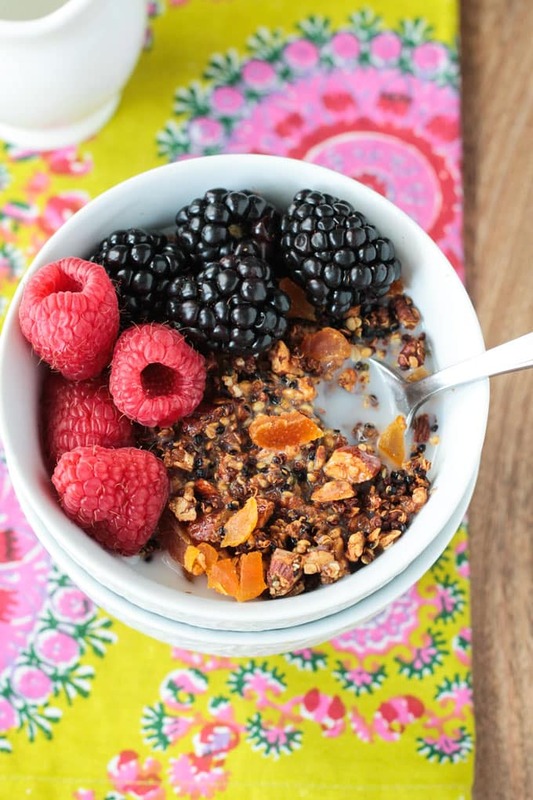 I hope you love this Quinoa Breakfast Cereal as much as we do. If you give it a try, please come back and leave me a comment below with your feedback. You can also find me on social media. Be sure to tag @veggie_inspired and #veggieinspired so I’m sure to see it! Enjoy! 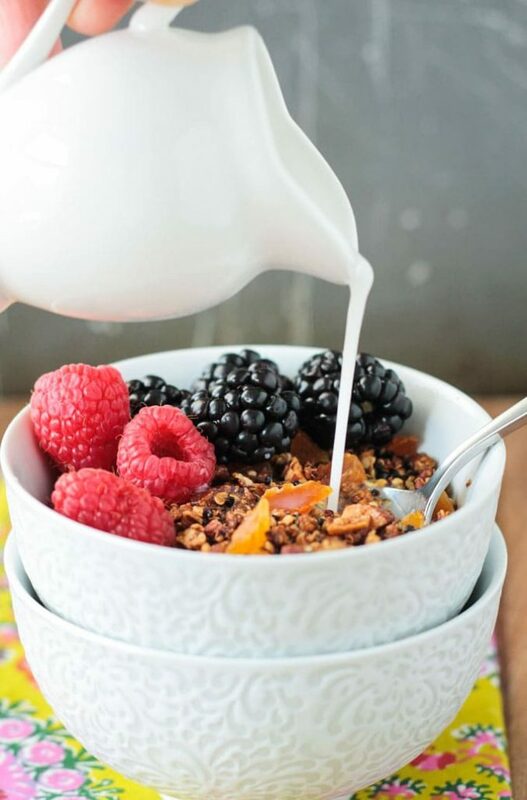 This Crunchy Quinoa Breakfast Cereal is the perfect way to start your day! It's gluten free, oil free, refined sugar free, and a complete protein. 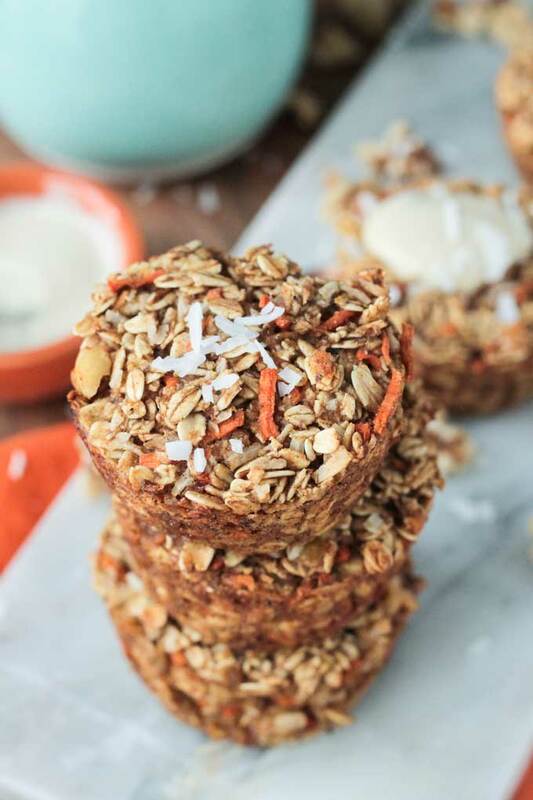 Crunchy from the seeds and nuts, spiced with cinnamon, and lightly sweetened with pure maple syrup and dried apricots - it's delicious topped with fresh berries and a splash of non-dairy milk! In a medium bowl combine all ingredients except the dried apricots. Bake in a single layer for 20-25 minutes on a parchment lined baking sheet, stirring every 10 minutes. When it's finished, add the dried apricots. Let cool completely on the baking sheet. It will crisp up more as it cools. Enjoy topped with fresh berries and splash of non-dairy milk. ~This will keep for several days in an air-tight container. ~It's also delicious plain as a snack. ~Be sure to always rinse your quinoa well before cooking. 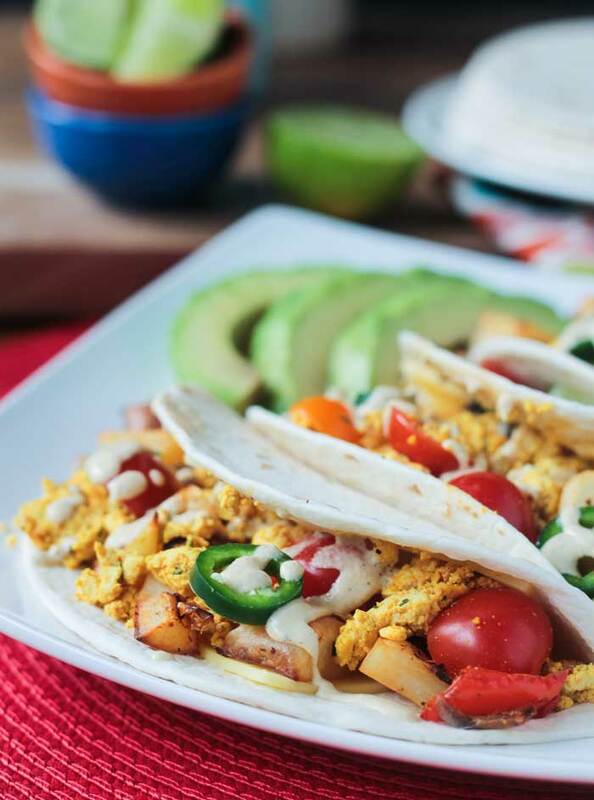 Just wanted to let you know that this is one of my “go-to” breakfast recipes. Love it warm & cold! Brilliant idea for extra quinoa. That’s so great to hear, Jocelyn! Thank you! I’m so glad you enjoy it! Hi, Loved your recipe! Do you know if it can be stored? Hi, Celeste! I’m so glad you loved it! Thank you! Yes, you can store it in an airtight container for several days. Mine didn’t last longer than that, so I’m not sure exactly how long it will last. I love the idea of this cereal! I’m definitely going to try it soon. Thanks so much, Megan! I hope you love it! Please come back and let me know what you think! 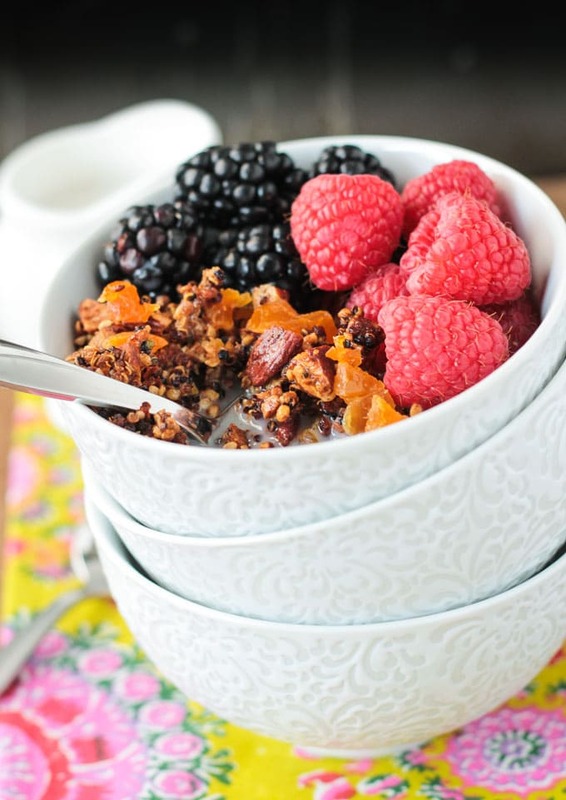 What a fantastic alternative to granola! I love making granola, but I ALWAYs have leftover quinoa in my fridge! Now I know what to do with it! I love the crunchy in this! Texture is my thing, and this looks perfect. Yum! Thanks, Sophia! I think you would love it! This sounds so flavourful and healthy. I will admit I am not a breakfast person…but this does sound good. I could eat his for lunch too. It’s great as a snack too! Or a little treat before bedtime. Really, anytime of day! 🙂 Thanks, Gloria! 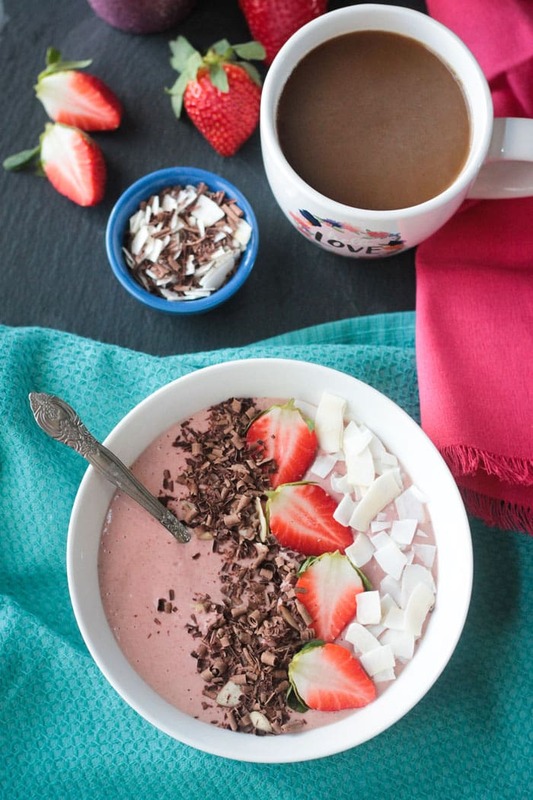 What a gorgeous and healthy way to start the day! Such a great idea to make cereal from the cooked quinoa! I’m not a fan of quinoa, too strong and mushy, so cooking it this way would totally make me a fan! Looks amazing. Thanks, Brandi! I don’t like my quinoa mushy either. I tend to undercook it so it still has a little bite! I love quinoa mixed into granola, so why not granola/cereal just made of all quinoa! The texture looks delish, I’m glad you still got some fruity sweet chunks in there 🙂 This would be a great smoothie bowl topping too! Thanks, Natalie! And I just realized I didn’t add the apricots to the DIRECTIONS. Oops! Fixed now! Do it!! 🙂 Thanks, Theresa! What a scrumptious, healthy looking breakfast! Yum! I would have never thought to use quinoa as breakfast cereal. Great idea and pics too! Thank you so much, Becky! The quinoa has such a nice crunch!